Don’t just host the party... join it! 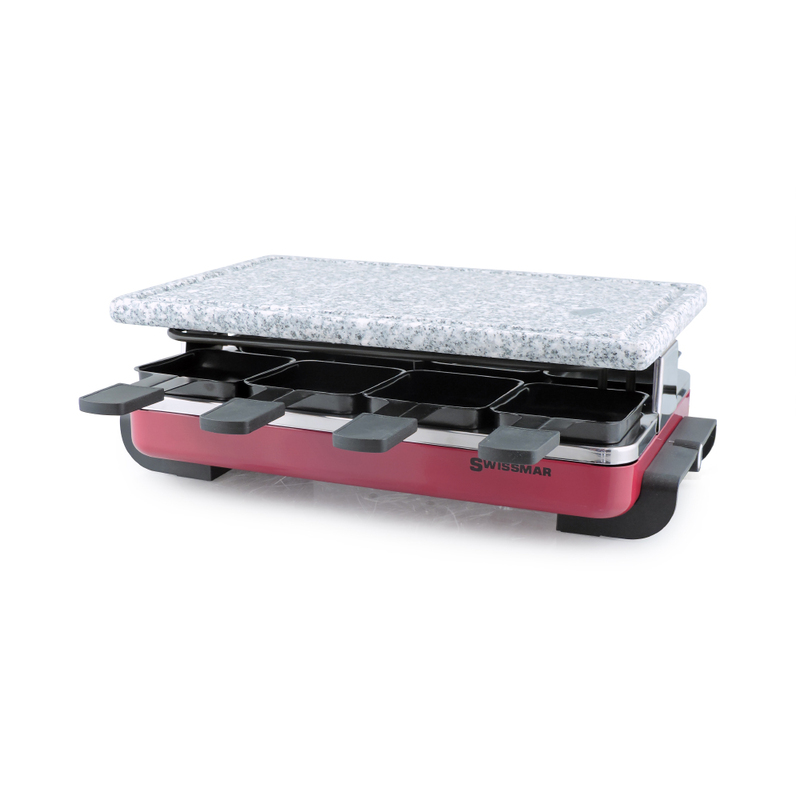 Memorable dinner parties with family and friends are easy with this Classic Swissmar 8 Person Raclette Grill. Let everyone's culinary creativity shine with this fun and versatile table top appliance!